Designer of iconic logos since 2007. I make your brand look good and credible. 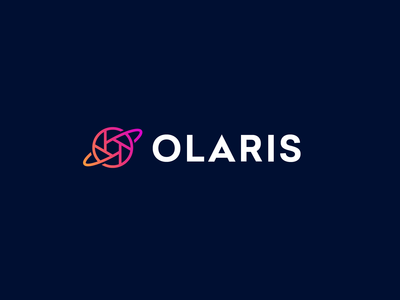 Unused Planet Concept — Unused logo for Olaris, where a planet is tucked in to the negative space of the 'O'. We didn't go for this version becaus it lacked a link with video. 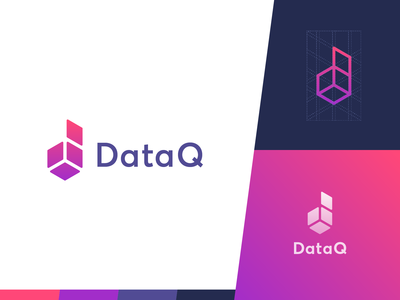 DataQ Logo — Logo design for DataQ: Customer growth and retention made easy through smart targeting. 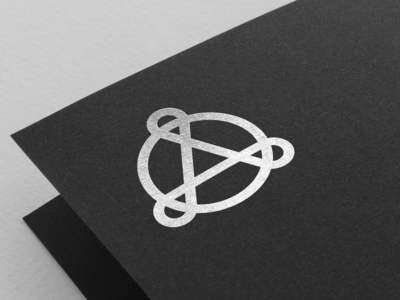 The mark consists both of the letter 'D' and an opened box, representing the access to growth & new clients. Like it? Hit that ❤️button yo. 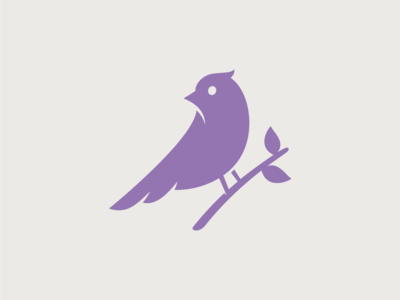 Unused Bird #2 — Another little fella who didn't make the cut. I do like what's going on here though. Slightly different from my usual style. Perhaps it may find a new home in the future. 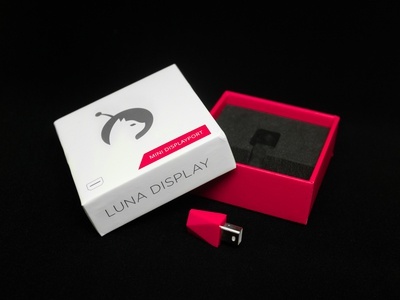 Luna Display - Product — It is quite something to see a design come to life on a physical item. Nothing digital quite compares. 😍 Luna Display is a hardware solution that turns your iPad into a wireless second display for your Mac. Make sure to read the background story in the previous post, and take a peek at the two attachments. Lion Logo – Alternative Version — An earlier variation of the lion logo I'm working on. I quite liked this unique take on the frontal view. 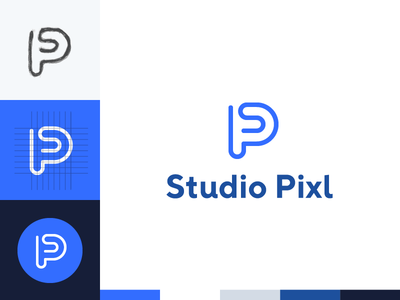 Studio Pixl – Logo — Recent logo design for @Ruben Vaalt's @studiopixl, a Dutch design studio. 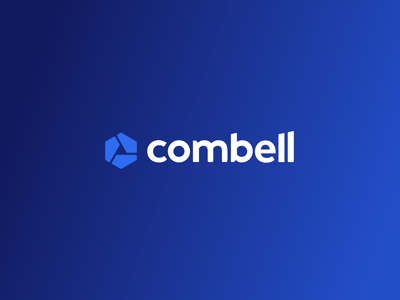 SimpliField Logo Redesign — Last year I worked with SimpliField on a simplified (hehe) version of their previous design. 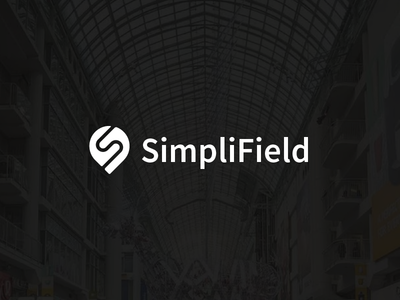 SimpliField helps retailers improve their performance via customer experiences. 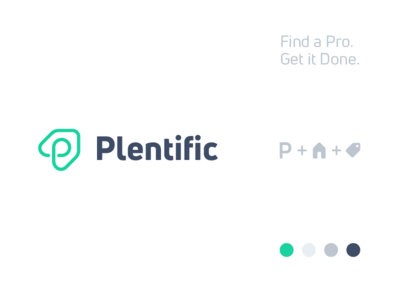 Plentific Logo — Last year I worked with Plentific to create a new strong and simple symbol the replace the previous one. It was a fun challenge and I really like the fun and clean solution we came up with. 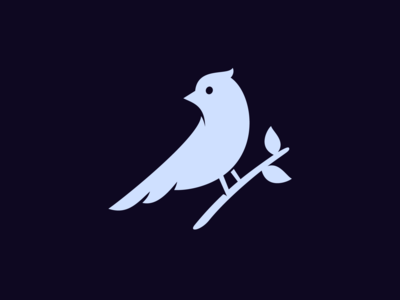 Let me know what you think about the symbol! 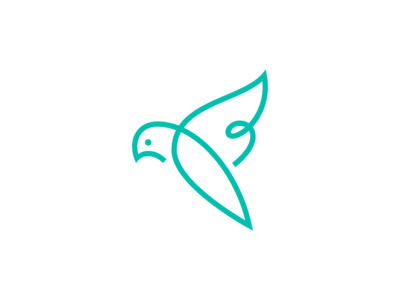 First Code Academy - Final Logo — Chose logo direction for First Code Academy. 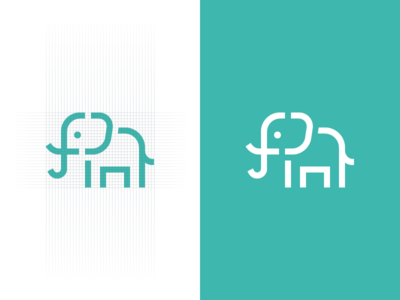 Because this logo is created from mostly horizontal & vertical geometric shapes, I stuck to a grid. This ensures the logo is pixel perfect at every multiple of 36 pixels. Make sure to view the large version, the different variations, and the initial sketches. Looking forward to hearing your thoughts. 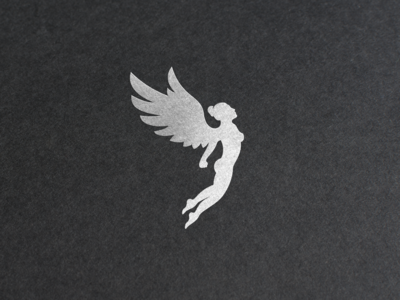 Angel CrossFit — An unused concept I made for a Dutch CrossFit gym. It's a bit different from my usual style but it sure was a lot of fun to work on. In the end, they decided to go with a less detailed mark. 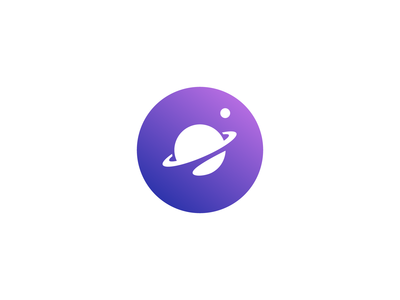 (I used this rad logo mockup pack to spice up this image...) Ps. This logo is totally for sale. 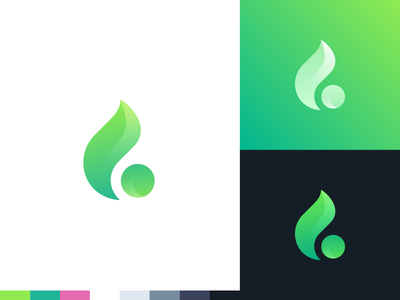 Whale Reports Logo — Quick little logo redesign proposal I did for @Josh Petty's Whale Reports, a monthly issued report with cryptocurrency markets news, data, analysis, and interviews. You can view the final one in the attachment. 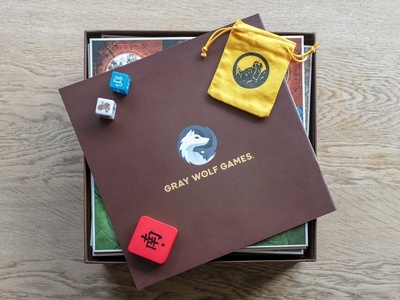 We dropped the blue gradient and speech bubble to keep the logo closer to the original logo. 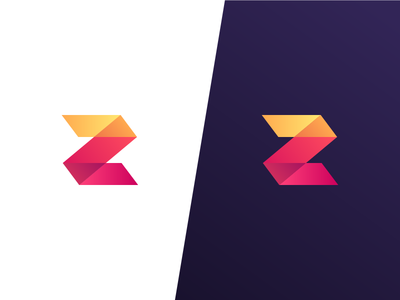 Z Mark — Little mark I worked on with my talented mate @Cassius Kiani a few months back. 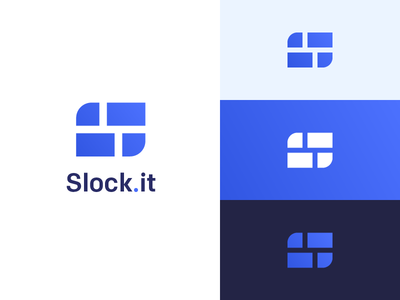 Quite a simple logo but I like the gradients and how it tricks your eyes by giving you two different ways of seeing it. Do you see it from the top down, or from the bottom up? 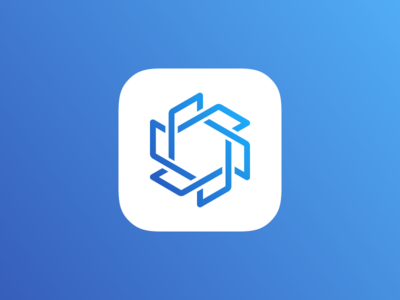 Truck Logo/Icon - Final Version — Thanks to all the great feedback in the previous shot, I've landed on the final version of the logo for the truck app. 💘 Can't share much more right now, but will do so when I get the "Go!" from the client.